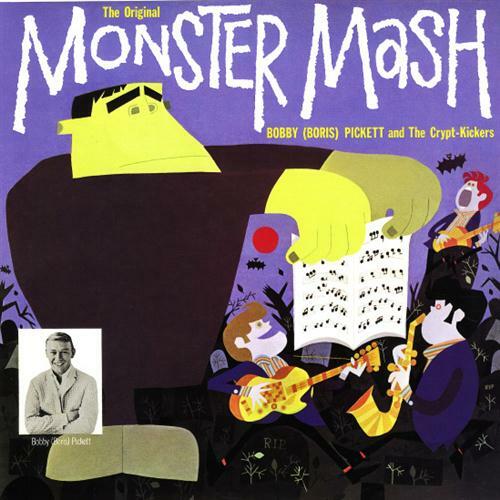 "Monster Mash" is a 1962 novelty song and the best-known song by Bobby "Boris" Pickett. 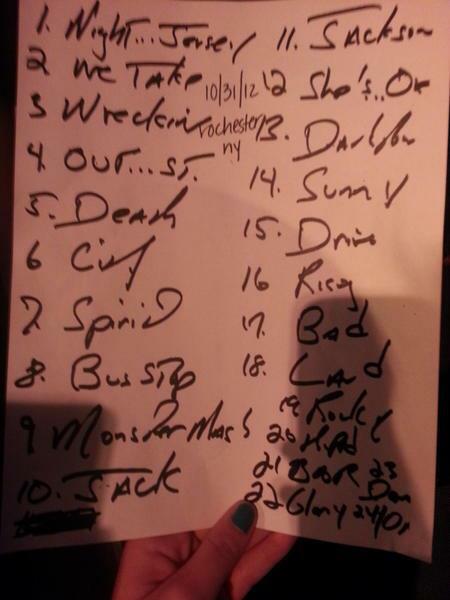 The song was released as a single in 1962 along with a full-length LP called The Original Monster Mash, which contained several other monster-themed tunes. The song was partially inspired by Paxton's earlier novelty hit "Alley Oop", as well as by the Mashed Potato dance craze of the era. A variation on the Mashed Potato was danced to "Monster Mash", in which the footwork was the same but Frankenstein-style monster gestures were made with the arms and hands. It has been a perennial holiday favorite ever since. "Whatever happened to my Transylvania Twist?"